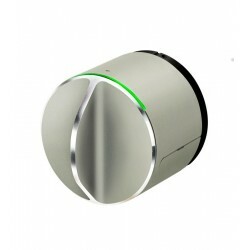 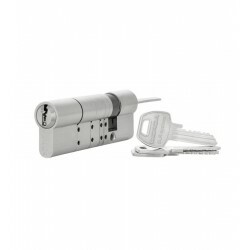 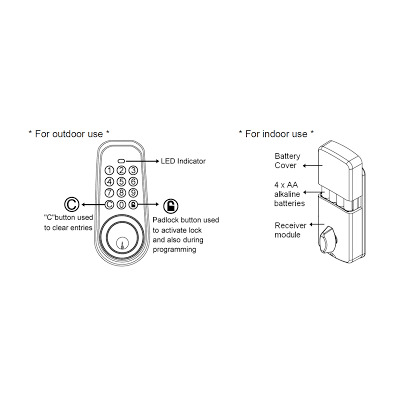 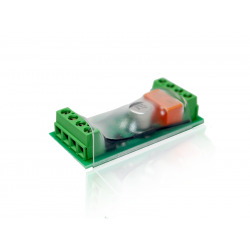 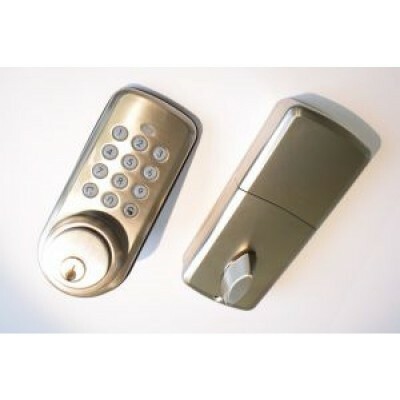 The Vision lock ZM1701 is controllable by Z-Wave. 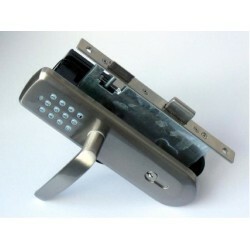 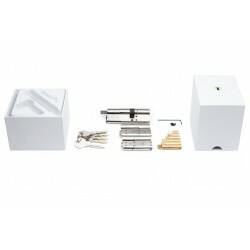 The lock can be installed on doors of at least 38 mm or more. 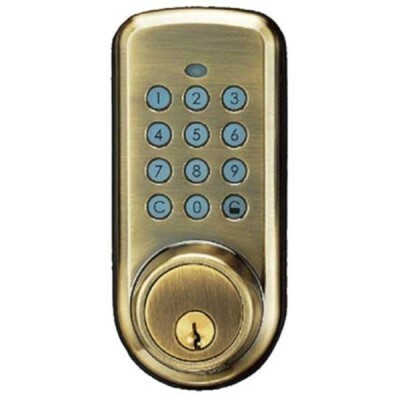 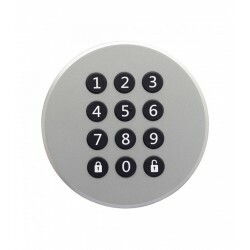 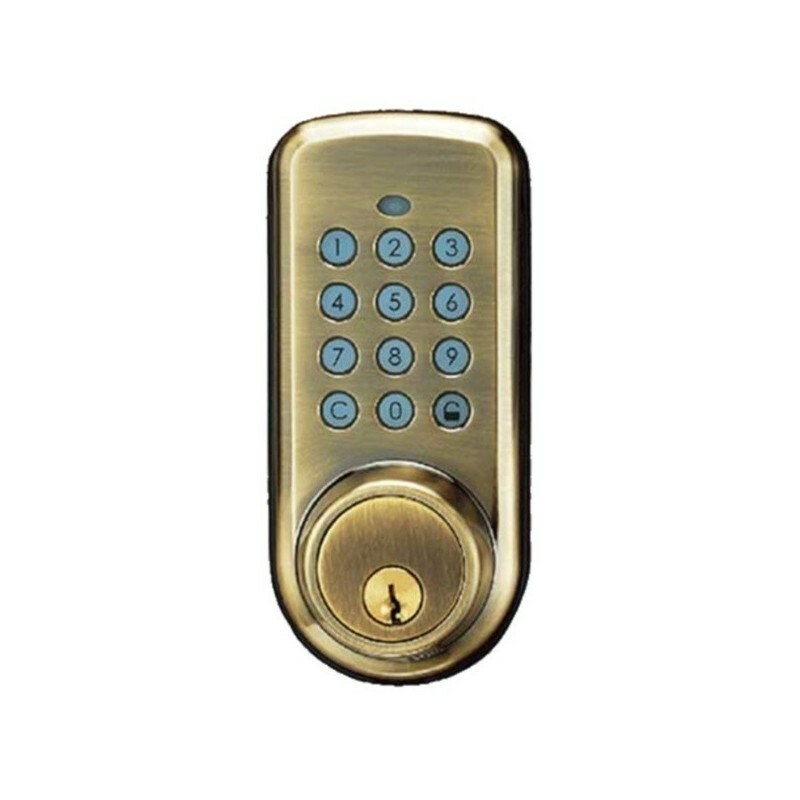 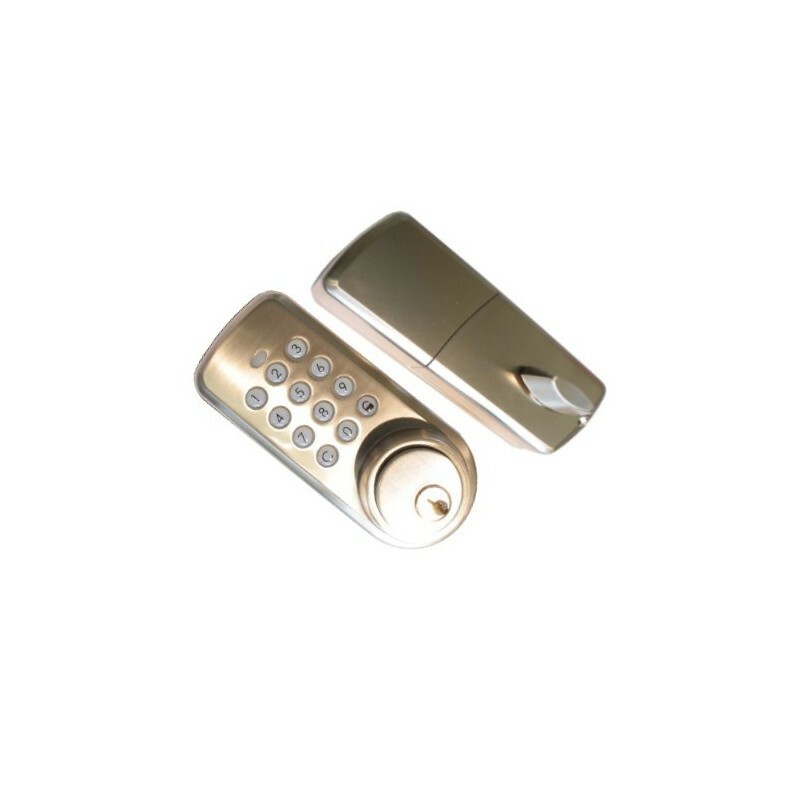 The door can be locked and unlocked using the small knob or the keyboard. 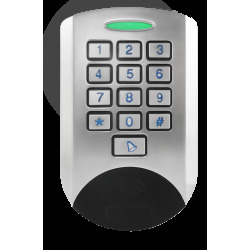 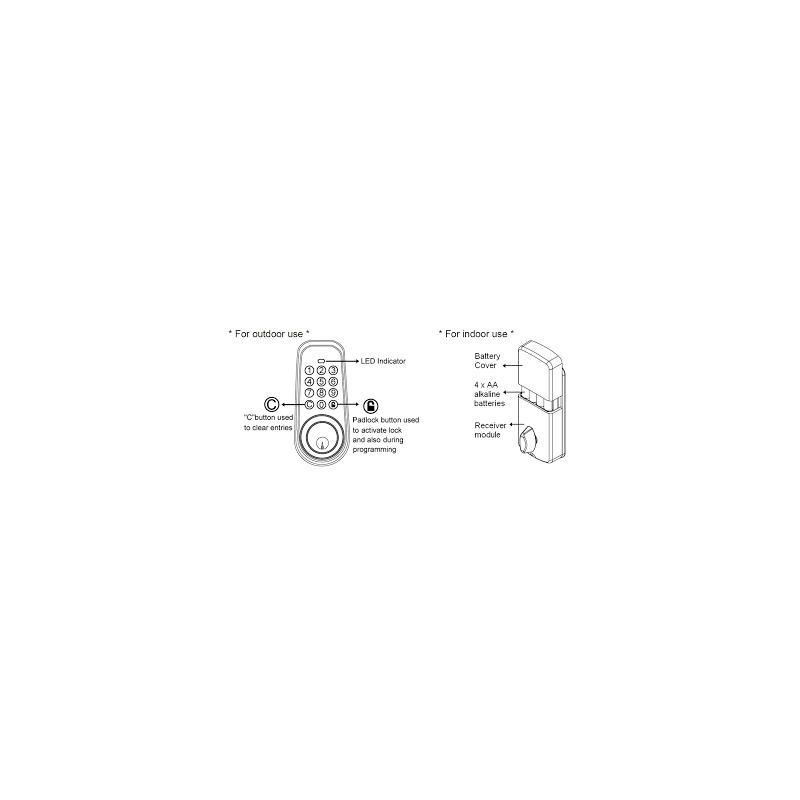 The radio control Z-Wave allows to lock / unlock the lock, and manage up to 15 different codes (between 4 and 8 digits) as well as limit the validity of certain codes.